The opposition party Ethiopian Democrats Party (EDP) installed a new leadership last week. In its 5th party Congress held from March 21-22, the party elected Mushe Semu to lead EDP for the next two/three years, replacing Lidetu Ayalew. 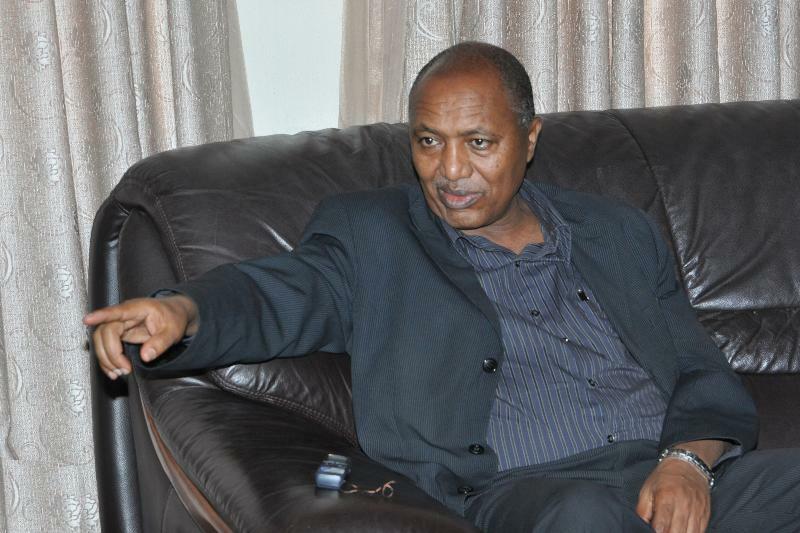 Mushe Semu, same as Lidetu Ayalew, is among the founders of the party. The two politicians assumed various leadership positions in the party since its foundation in Oct. 1999. Mushe Semu has been Secretary General of the party until last week. Lidetu Ayalew did not seek re-election due to the term limit on the party statute that bars a president from serving more than two terms consecutively, though a former president may run for presidentship after skipping one term. Lidetu had pledged to comply with the party statute in the press conference last December, when the party issued a statement regarding the preparations for last week’s congress. It is to be recalled that, in a brief Amhraic article posted last January, this blog predicted Lidetu is likely to keep his word and his successors would be either Mushe Semu or Mesfin Mengistu. The change in presidentship was deemed likely given Lidetu’s, and his party’s, wish to be considered as progressives and pioneers in Ethiopian politics. It might also been motivated by the need to re-brand the party with new leadership and also the advantages of showing ethnic-diversity in the party leadership. What’s more surprising is that Lidetu is not elected to any major post currently. According to the election last week, Sofia Yilma(f) is to serve as v/President, Mesfin Mengistu as General Secretary, Sahlu Wodaje as Head of Foreign Relations, Sara Yitsak(f) as Head of Public Relations, and Netsanet Demelesh as Head of Organizational Affairs. Watchers of Ethiopian politics doubted Lidetu’s sincerity and expected him to assume a key leadership post and continue to call the shots from behind, thereby guarantee his later return to the top post. That was not only based on an inference from Ethiopians’ deep entrenched attitude towards public posts but also by the previous experiences of Lidetu and his party. Lidetu was the one calling the shots in the party since its foundation, even when he held the post of General Secretary from 2000-2005. Yet, I shall add, Lidetu’s prominence in the party was facilitated by his around the clock presence in the party office and his in-depth knowledge of the party affairs unmatched by the then Chair and deputy chair of the party who were relatively late comers. It is also remarkable that Mushe Semu is the one to take over the top post. Though a Lidetu ally for more than a decade, Mushe is among the founders of the party and carries his own political weight in the party. He is a well-read person, at least by Ethiopian politicians standards, and credited for his role in the preparation of the five/six sizable booklets detailing EDP’s political program. Thus, Mushe’s designation as EDP’s president can be deemed as a real change in leadership and Lidetu shall be commended for sparing us from a puppet theater – that is, assuming he didn’t attempt to. Mushe Semu, being from the Gurage nationality, may help boost EDP’s stature as a ‘multi-national party’. 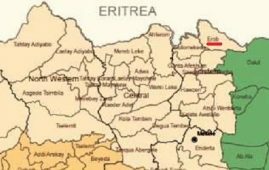 It is known that the main base of ‘multi-national’ opposition parties are Amhara Region and Southern Nation, Nationalities & Peoples Region(SNNPR). 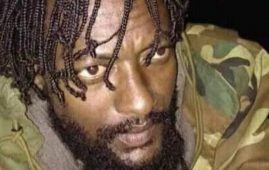 Mushe Semu may prove invaluable in soliciting donations from the sizable Gurage business community, when the later eventually gets over its disappointment with Berhanu Nega and turns its face to the opposition camp. Mushe Semu’s election may help erase the longtime perception, or allegation, on EDP as a party of Wello – a geographic area found in Amhara region that is a home place of both Lidetu Ayalew and the former Chairman Admasu Gebeyehu. Lidetu Ayalew runs his own business and graduated in history from AAU(Addis Ababa University) attending night-time classes, while discharging party duties on daytime. Mushe Semu is a graduate of Addis Ababa Commercial College and employed at Logistics Administration division of Dashen Bank, where he served as deputy branch manager until 2005. 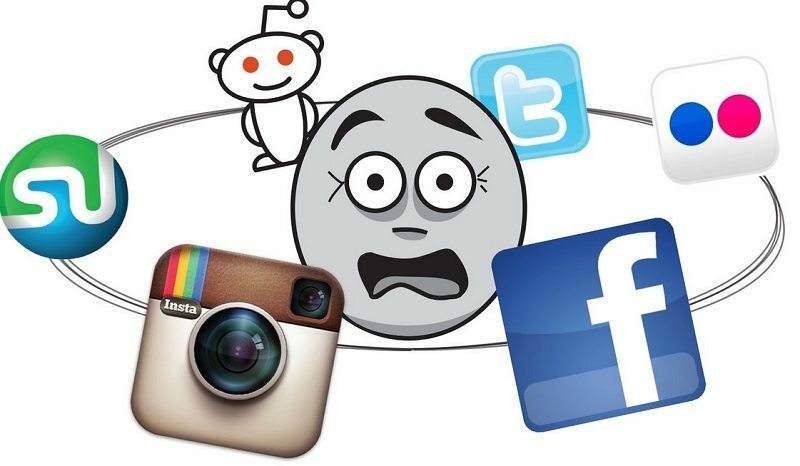 He often claims, in social circles, that bitterness should not be a characteristic of an opposition politician and deplores taking a stand purely on political expediency basis. Whether and how far he measures up to his own standards is something to be seen in the following months and years. Ethiopian Democrats Party was registered as Ethiopians’ Democratic Party in October 1999. The party claims its foundation was preceded by a 40plus weeks of discussion of main political issues among its founders. A ‘coordinating committee’ was in charge of the party until the first congress. The party held elected a formal leadership in its first General Congress held in mid-2000. Thus, Admasu Gebeyehu(PhD), Hailu Araya(PhD) and Lidetu Ayalew, assumed the posts of Chairman, v/Chairman, and General Secretary of the Party, respectively. Mushe Semu was elected to the executive committee and took charge of the Public Relations Department. All the four were re- elected, thus held the posts until mid-2005. In the mean time, the party conducted three mergers, the first being with EDAG(?). The subsequent two mergers were with Ethiopian Democratic Union (EDU) and with Medhin Party, which resulted the re-naming of the party as United Ethiopian Democratic Party (UEDP), and UEDP-Medhin, respectively. Though the foreign resident former President of EDU, Seyoum Mengesha, a descendant of Emperor Yohannes IV, was reportedly designated to a newly-created post, Honorary Chairman of the merged party UEDP, it doesn’t seem he ever played any role in the leadership and his post vanished quietly. EDP(then UEDP-Medhin) had a major reshuffle in its party congress held in mid-2005 that elected Lidetu Ayalew and Mushe Semu as President and deputy. (the top post was then changed to ‘president’). Though the out-going Chairman, Admasu Gebeyehu, was not legible for re-election, given the two consecutive terms limit by the party statute, the failure of Hailu Araya to climb to the top post is linked to the dispute with the party’s coalition partners in the former Coalition for Unity and Democracy (CUD) – a coalition of four parties that won the capital city by a landslide in the May 2005 election but claimed to have own nationwide, a claim no reputed organization corroborated, not even by Anna Gomez, the then Head of EU Observers team, who is Berhanu Nega’s confidant and EPRDF’s sworn enemy. In the power-struggle among the leaders of the CUD, Hailu Araya aligned with the leader another party in the coalition, Berhanu Nega(PhD), who in turn favored Hailu as representative of EDP in the Coalition leadership. However, Hailu Araya failed to secure any leadership post during EDP’s congress held in August(?) that year, since he run out of favor with Lidetu’s allies who deemed Hailu’s alliance with Berhanu detrimental to the organizational interests of EDP within CUD. The power struggle within CUD culminated in the suspension of Lidetu Ayalew and Mushe Semu by the council of CUD by the end of Oct. 2005 following disagreements on how to transition from loose coalition into a merger, especially on the allocation of posts. Yet, it is disputed whether the council had the power to do so, since CUD was still a coalition of parties without individual membership. 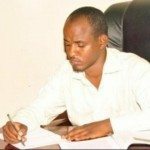 Lidetu Ayalew and Mushe Semu absence in the subsequent deliberations of CUD’s council apparently saved them from the detention and trial that soon followed – on the beginning of November. It is to be remembered the last meeting of the council of the former CUD that decided to force the government into issuing statement calling the public for various forms of protest, including some specific actions that are certain to end up targeting members of a specific ethnic group and political party. Though the Ethiopians social ethos subsided the calls for group specific actions, the street riots left 196 persons, including police officers, dead. The leaders of CUD were detained and charged on several counts, including an attempt to change the constitutional system through unconstitutional means, in an Ethiopian court that convicted them on most of the charges after a year and half long trial. However, they were released on June 2007 when the President of the Republic accepted their petition for pardon, in which they took responsibility for the loss of life and property. Lidetu Ayalew and Mushe Semu were re-elected as President and Secretary general, respectively, in the last party congress held in 2007(8?) when the party changed its name for the fourth time to Ethiopian Democrats party(EDP). 1/ You may have noticed that the former Chairman of the Party, Admasu Gebeyehu served for 5 years from 2000-2005, while Lidetu Ayalew served for six years from 2005-2011. Last I checked, the party statute stipulates party leasers shall be elected every 2 years. Thus, based on the two term limit a Chairman/President should not serve more than 4 years. So, what is the source of the discrepancy? Looking for an answer, I e-mailed to the party last January. However, after several weeks, I received a bureaucratic reply that claims the questions are forwarded to the relevant party officials. Twelve weeks and counting and I have yet to hear from them. So much for transparency and accessibility. 2/Speaking of a Southerner climbing to the top party post, there is another recent even that I should have discussed but didn’t yet. Negasso Gidada(PhD) is elected as first v/President of UDJP(Andinet) last month. I will discuss the issue as soon as possible. (Lammii Beenyaa) Sources told me that. Ethiopian government removed the blockade on. 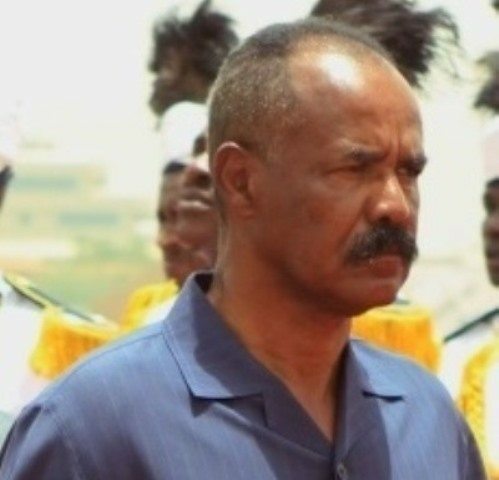 Eritrean President Isayas Afeworki’s speech on. Afeworki(Tesfa-Alem Tekle) June 20, 2018 (ADDIS. Irob people’s rally planned for Sunday.